Gary Carden, winner of the Literature Award for North Carolina, reminds us of his unforgettable play, Birdell, to be performed on November 15. 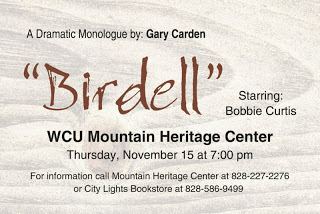 On Thursday November 15 at 7pm at the Mountain Heritage Center there will be a performance of the dramatic monologue "Birdell" starring Bobbie Curtis. It is the story of a defiant mountain woman forced off her land by the TVA caused rising waters of Fontana Lake. 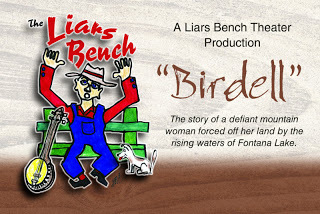 This show will be a benefit for the Liars Bench organization. Consequently there will be an admission charge of $10.00. 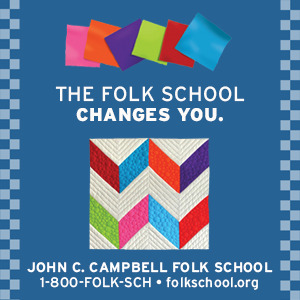 Tickets are available at City Lights Bookstore in Sylva and at the door the night of the show. Although "Birdell" has plenty of pathos it's not just a dark, unrelenting tragedy. 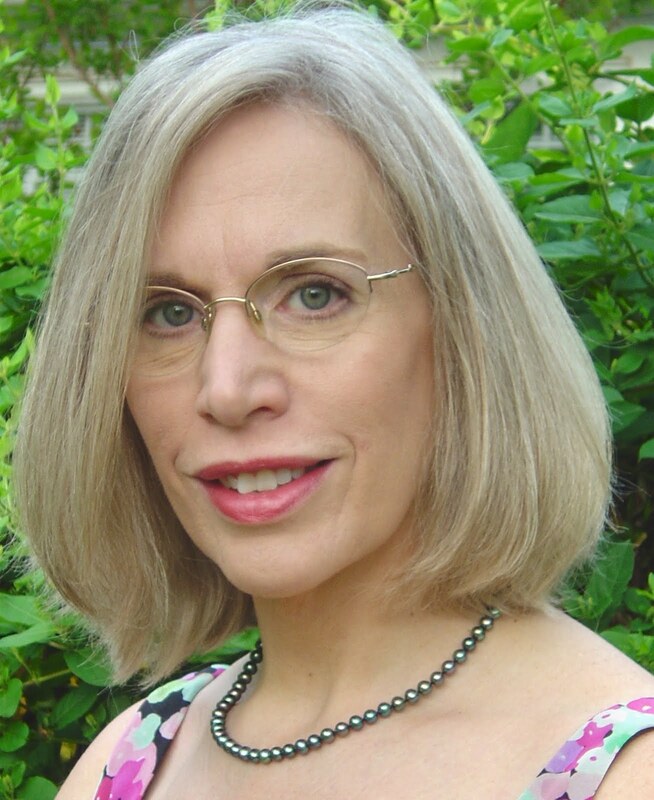 There is humor all the way through the play and some of the things that Birdell Tolly does in her garden just might shock a Southern Baptist preacher. Actress Bobbie Curtis portrays Birdell Tolly's life and her battle against the federal government. Ms. Curtis' grandparents were forced off their land by the construction of the Bridgewater Dam which formed Lake James. Claw-hammer guitar player Paul Iarussi will play old-time Southern Appalachian music.